Find a great sale price on this 2015 BMW 428i xDrive Luxury Line at Bellevue Auto House in Bellevue Washington. This 2015 BMW 428i xDrive is located at our dealership in Bellevue. We also serve the cities of Seattle and Kirkland. 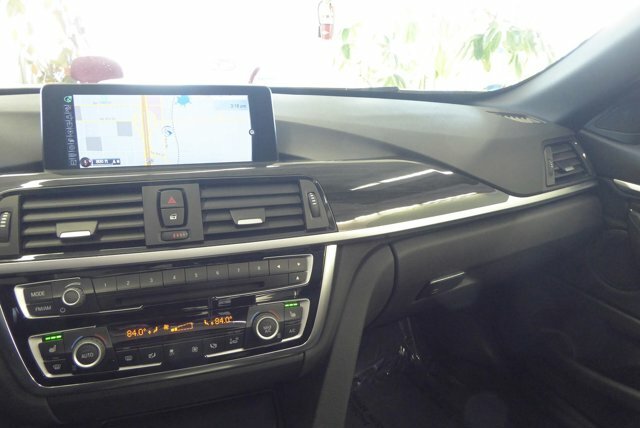 So if you're looking for a great price on this 2015 BMW 428i xDrive Luxury Line or just looking to get an auto loan for the vehicle you want... you've come to the right place! Bellevue Auto House. AWD, One owner, **Clean Carfax**, Luxury Line, Premium package, Cold weather package, Driver assistance package, Navigation, Back up camera, Park distance control, Heated front seats, Heated steering wheel, Neck warmers, Sirius radio, Bluetooth phone and audio, Adaptive Xenon headlights, LED lights, Comfort access, Power hard top, Head light washers, 18 inch multi spoke alloy wheels, Balance of factory warranty...Award winning Member of the Better Business Bureau with A+ rating. We are known for our large inventory of pre-owned luxury automobiles. Thank you for the opportunity to earn your business.